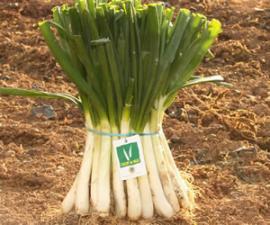 Where can you find "Calçots de Valls"? 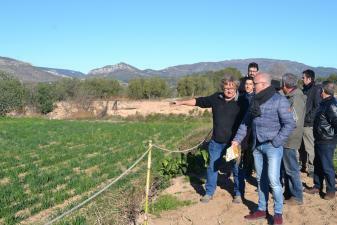 The Protected Geographical Indication spans four counties of Tarragona, Alt Camp, Baix Camp, Tarragona and Baix Penedès. Producers can be found in any of these four counties. Here you will find the contact data of our producers. With 695 km ² and 28 municipalities, is the capital city of Reus. It is the county's largest and most western of the Camp de Tarragona. To the N with the range and the pre-S with Tarragonès and High Camp. The towns are small, there is only one that exceeds 70 km ² and 13 do not reach the 20 km ². The mountains of Prades, N, and the mountains of the Argentera of Pratdip and Llaberia known as the mountain ranges of the West are most important relief groups. No rivers, streams only modest, the dam of the irrigation Riudecanyes claims of land in this region. 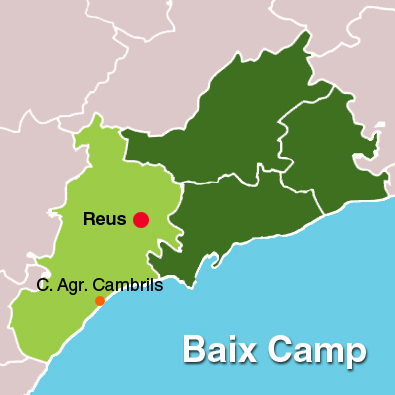 Cambrils, Mont-roig, Riudoms, Selva and Vandellòs populations are most concentrated activity with annual fairs, but the economic asset of Bass Camp focuses mainly Reus. Over 80% of workers in the trade and industry are a regional Reus. Trade fairs such as express Reus and others are held throughout the year, as well as the traditional market of Monday, are a thermometer of the commercial activity of the Lower Field and other nearby counties. The tourist centers of the region are: Cambrils, Hospitalet de l'Infant and Mont-red, all well communicated with the AP7 motorway (Barcelona-Valencia) il'aeroport Reus. The Port of Cambrils is famous for fishing and the quality of restaurants. 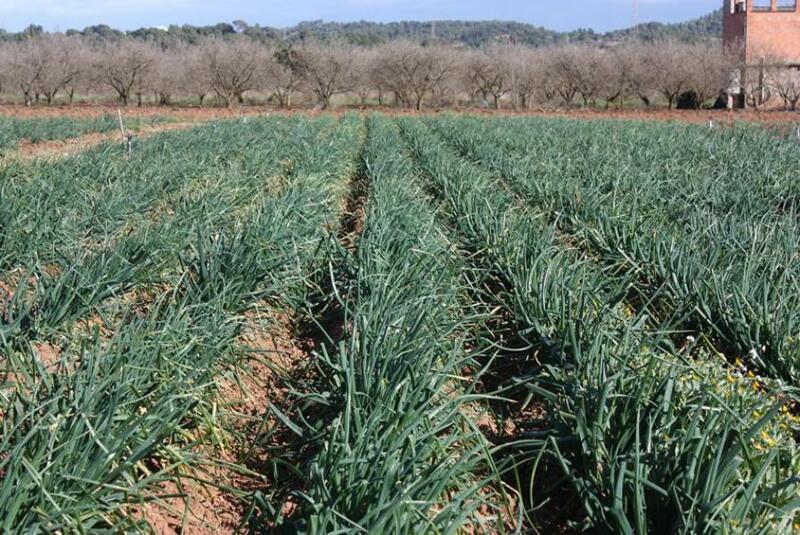 Farming is the cultivation of hazelnuts characteristic (OJ Avellana de Reus), olives (OJ Siurana) and potato Prades (IGD, Protected Geographical Indication). 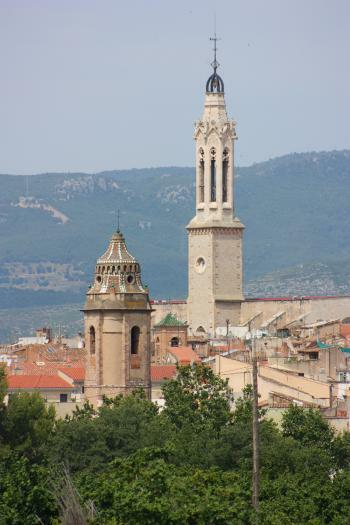 Reus has rich architectural strength: the priory church of St. Peter, the sixteenth century, and modernist buildings by the architect Domènech i Montaner: Casa Rull, Institut Pere Mata and Casa Navàs, real jewel of Catalan Modernism. In addition, the Baix Camp offers other attractions for tourists: Samà Park, colonial style building with an exotic garden, the castle-monastery of Escornalbou, a former convent Romanesque castle, the port and Paseo de Cambrils il'ermita de la Virgen del Camino, Mont-Roig del Camp, made two stays on the painter Joan Miró, il'ermita of Our Lady of the Rock; Prades, appreciated by site climate and water, their main square, the Renaissance fountain and the Virgin of the Abellera; The White Borges, where you can visit the modernist chapel of the Virgin de la Riera. Prades Mountains are also an excellent view over the Campo de Tarragona interesting routes and offer hikers, as well as being a valued point of escalation on the international level, especially in the city of trees. About the food, eating out white Reus, Moscatel Montbrió Camp. 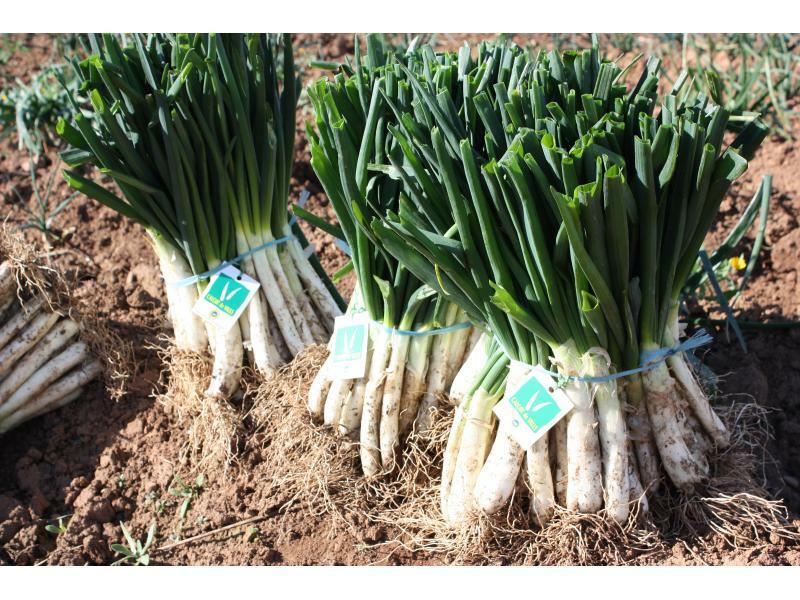 To find Prades potatoes, chestnuts and honey, and enjoy Cambrils exquisitesa of their dishes, especially the quality of its products based on the best of the sea. They are also known throughout the Low Country recapte cakes with the sauce and nuts. The High Country is a region inside the Camp de Tarragona. It has an area of 548 sq km and comprises 23 municipalities. To the N with the range and the pre-S with Tarragonès and Lower Camp. The towns are small: just over a 70 km ² and 13 do not reach 20 km ². The Massif Gaià and the mountains of Prades and Miramar, are part of the pre-cordillera. From the shore of the strait, starting from the mountains of Prades. The flat areas down to the neighboring counties. The Francolí Gaià and passed through the region. The Brugent, born in the Sierra de Prades, empties into the Francolí. 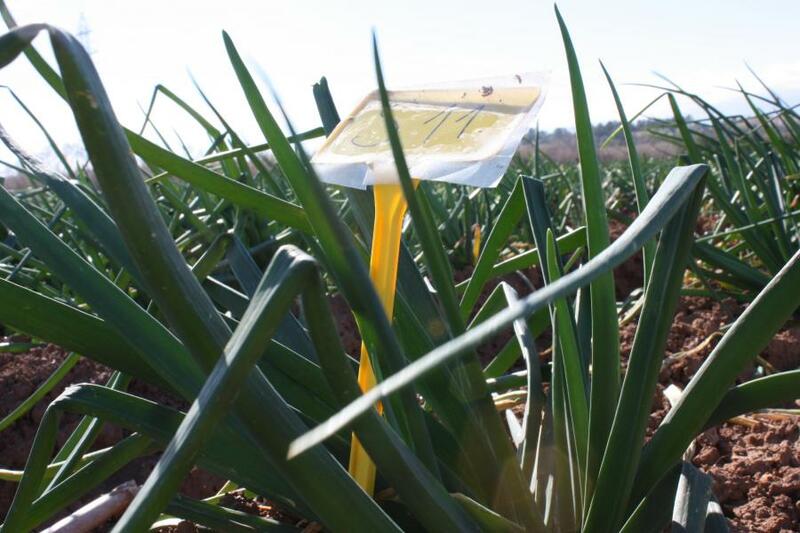 The county, traditionally agricultural, has been turning into a mixed economy, thanks to the many industries located primarily in the industrial valleys of the Plan de Santa Maria, Alcover, etc..
Valls is the capital and commercial center of the High Camp. The traditional market is on Wednesdays, from the thirteenth century attracted many farmers and traders in the region. It also highlights the Firagost, annual exhibition of products of field and farm machinery. The region has important monumental buildings. A Valls out the old Jewish quarter, medieval, the Patio, a former parade ground of the Bishop of Tarragona, the Gothic church of San Juan, the Renaissance façade; Roser Chapel, decorated with valuable ceramics, etc..
Aside from the river Gaià is the impressive array of Santes Creus monastery, founded in the middle of the twelfth century by the Cistercian Order, which are buried the kings of the Crown of Catalonia and Aragon Peter the Great and James II. A Santes Creus buildings can be seen as the beautiful Romanesque Chapterhouse, other transition from Romanesque to Gothic, as the church of the monastery, and other Gothic style ogival Flamigo and, as the first faculty. Other interesting monuments of the High Camp is the Columbarium of Vila-round, Roman funerary building, the Romanesque chapel of San Ramon, the Plan de Santa Maria, the Romanesque church of Alcover, Modernist buildings as Shrine of Montserrat in Montferri, Josep Maria Jujol, and wineries such as cooperative and Nulles Vila-round Cèsar Martinell, born in Valls. 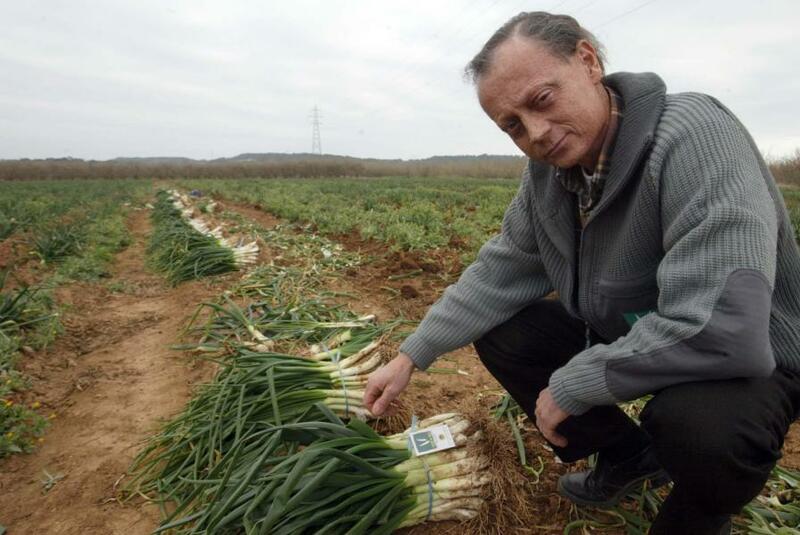 As for the food, should mention the famous valleys of calçots and production of highly prized wines. About folklore, Valls is the cradle of the castles. The two groups, the Colla Vella de Valls of Children and Youth Children of Colla Valls, compete on quality and difficulty of the castles in the proceedings. 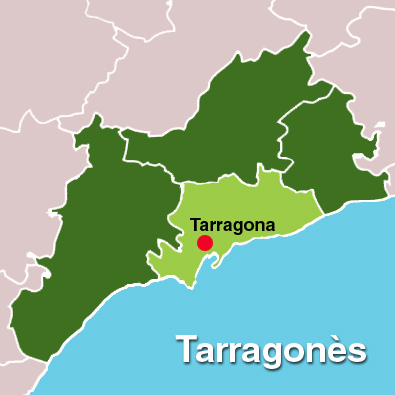 The area is Tarragonès land surrounding Tarragona. It has an area of 345 sq km and comprises 22 municipalities. The physical boundaries are vague, except al, where the mountains separating some of the Baix Penedès. Half of the municipalities do not exceed 10 km ², and only 60 duty. The territories of the left bank of the river have a Francolí irregular topography, with altitudes of less than 100 m. The E is the most rugged terrain, with small depressions used to grow. The O, at the right bank of the river, there is a flat land. 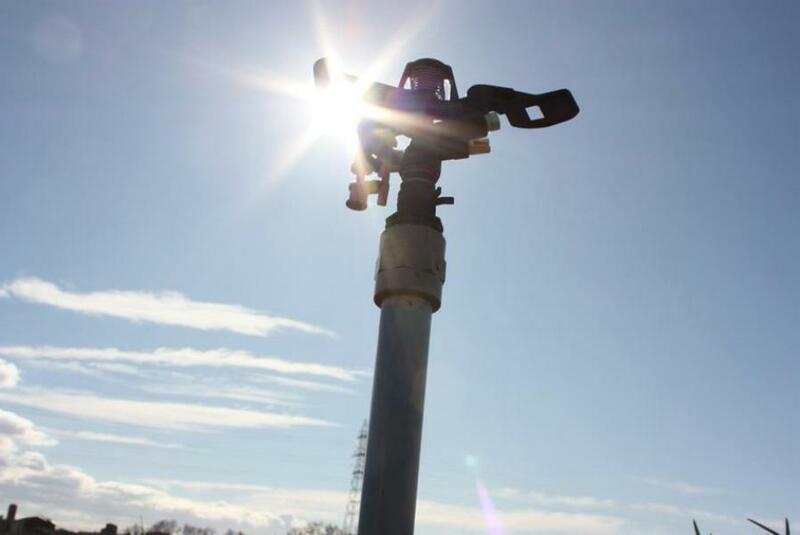 The industrialization of the region was around 60 to 70 years with the introduction of a major petrochemical complex. Tourism is another basic point of the economy of this region Salou has become the most important center focus on most of the hotel rooms. There is also other tourist towns such as La Pineda (Vila-seca) Torredembarra, Altafulla, Creixell or Wheel Barà. This tourist has been added to the immense attraction since 1995 has meant the opening of the PortAventura theme park, exotic worlds of entertainment to the people of Vila-Seca and Salou. The marine fisheries in general and activity center to the port of Tarragona. Tarragona is the capital of the region and the province, and have their official services of the Government, the County and State administration. The main artery of the Tarragona Rambla, meeting place of Tarragona that leads to the famous Balcony of the Mediterranean. In the lower part of town is the neighborhood of maritime fishing, called the Serrallo. The old town at the top and covered by a Roman wall, is dominated by the cathedral, the transitional Romanesque-Gothic. The Roman Tarragona preserves an important heritage of the period of glory as the capital of Hispania Citerior: the Pretoria, the circus, the amphitheater, the Forum, the walls and towers. On the edge of the city you can visit the Roman aqueduct, called "The Devil's Bridge, and near it, the Mausoleum of Centcelles, famous for mosaics. Following the Via Augusta, from north to south, are the Arc de Barà, the Roman villa of Munts Altafulla, Mèdol of the quarry and the tower of Scipio, funerary monument. 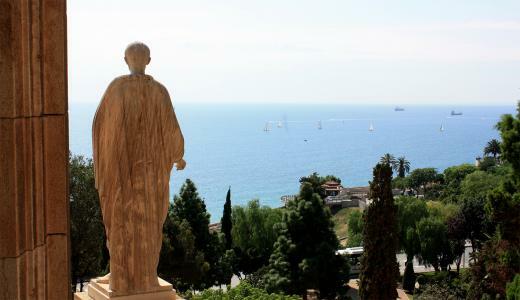 A total of 13 monuments of ancient Tarraco Romana were declared World Heritage by UNESCO in 2000. The region has a rich popular culture and folklore in demonstrations. Highlight the groups of tuners, the balls and sticks Esbarts dancers, among others. Special historical dances are dance escenificades Holy Christ of Solomon. 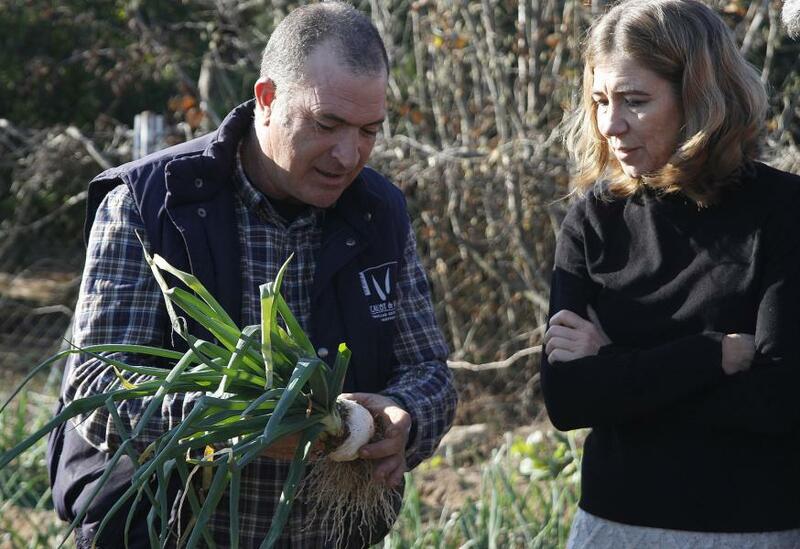 The Tarragonès providing a wide range of possibilities for leisure: beaches, sports facilities, summer festivals and numerous restaurants to enjoy traditional dishes, especially the sauce, and the wines of the area. 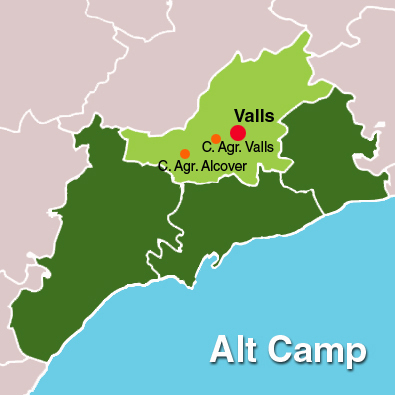 It has 264 km ² and occupies a narrow strip of the central Catalan coast about 12 km in length adjoining the Garraf, Alt Penedès, Alt Camp and Tarragonès. Of the 14 municipalities, just over 70 km ², the Montmell. 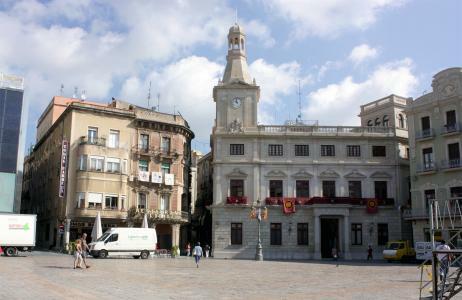 The capital is the town of El Vendrell. The boundaries S and O are formed by the block Gaià, SO that direction away from the runner wheel Barà. In the last E of the coastal mountain range give way to a flat strip, very close to Cunit and Calafell. The rest of the region is flat down to the sea. The characteristic vegetation is palm trees, which must be added to the carob tree, vine, cereals, olive il'ametller. 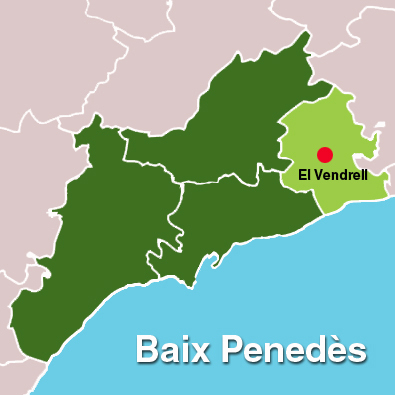 Vendrell, Calafell Cunit and the three municipalities with a seafaring past, commercial fishing and has now lost. Calafell only still has the marine environment, with the brotherhood of fishermen included. 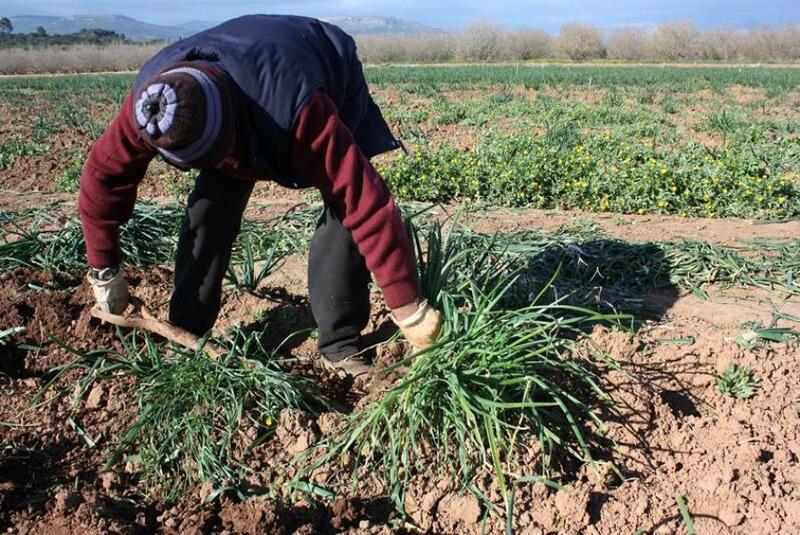 Tourism has transformed the very sea, which has already acquired an important role in the economy of the region, traditionally dedicated to agriculture. The activity of small and medium-always compatible with tourism, construction and services sector showed the momentum of the region. Vendrell, on the Via Augusta, is an important communications ground was completed with the railway station of San Vicente de Calders. The passage of several civilizations has given rise to the personality of the region. Thus, the Archaeological Museum of Vendrell there are archaeological sites from prehistory to the Roman world. A Albinyana is near the cave paintings discovered in the cave Vallmajor; Calafell has reconstructed the Iberian settlement, and the Santiago retains Domenys Visigothic a baptismal font. In medieval times you can admire the Romanesque churches of Calafell, Secure, Bathtubs, Santa Oliva, Montmell il'església the castle Marmellar. The chapel of Dolores Arboç style paintings of the fourteenth century francogòtic. In later times is the church of San Salvador, El Vendrell, the organ and the baroque gate, topped by a weathervane, with the figure of the Angel or the Angel Tobio bell. The population of Arboç offers a unique look. 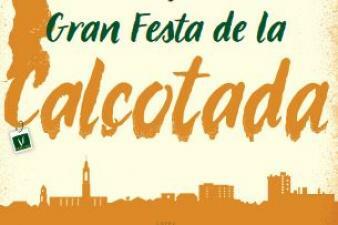 Within it, the reproduction of a monument Jerez, La Giralda, and the Palau Batet January, the Indian Joseph January. The region also offers many proposals for tourism, gastronomy and wine, along with the traditional families and in a variety of lodgings. The kitchen presents del Baix Penedès variants such as cakes and xató enramadas or marine specialties like tuna bull, the rossejat ol'all burned. Of course we must mention the prestigious Wine DO Penedès il'oli Siurana OJ, essential ingredient to make delicious rostades. 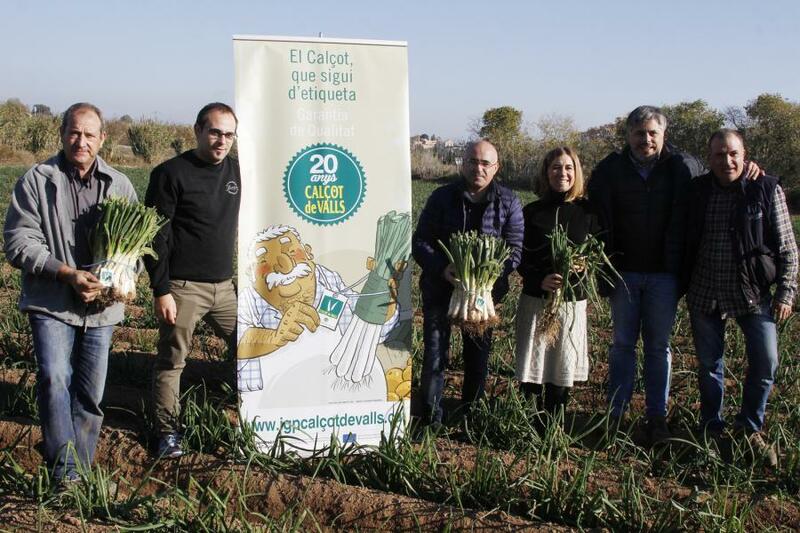 The collective "Vendrell's Kitchen" makes a series of dishes with typical products of the season. The county keeps alive the folklore tuners, Sardana, grallers and the devils, among other events.